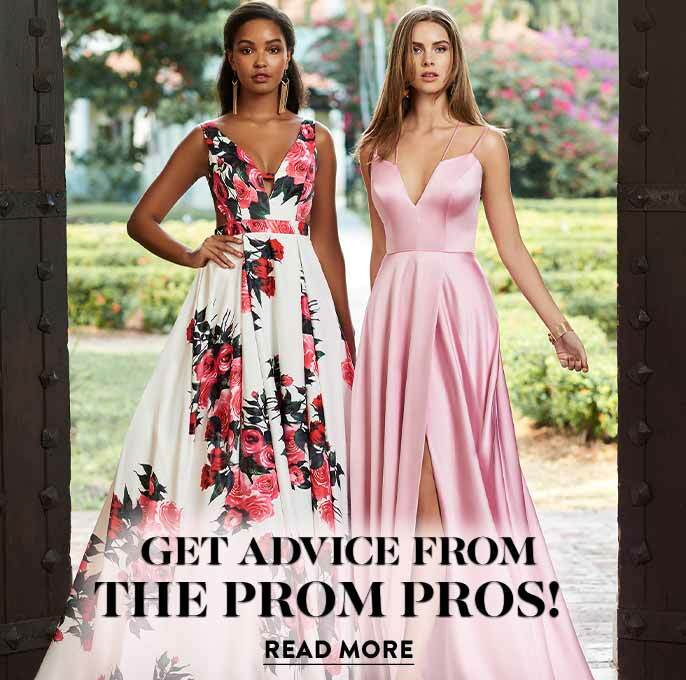 Shop PromGirl’s online selection of sweet 16 dresses and teen party dresses to find a stand-out designer dress for your milestone birthday and gorgeous dresses for your court. This collection of designer-inspired sweet sixteen dresses and sweet sixteen party dresses has a variety of styles, colors, and sizes available for every girl’s dream birthday celebration. With such a large and unique selection of fashionable party dresses for teenagers and semi-formal dresses for juniors, you are sure to find your perfect sweet 16 dress here. For sweet 16 parties with courts that change dresses throughout the night, shop the variety of inexpensive teen party dresses to help make these wardrobe changes affordable. What is a Sweet 16 Party? A sweet 16 party is a special coming of age celebration for a girls that honors the beginning of their journeys into adulthood. From casual family gatherings to large-scale formal events with courts, sweet-sixteen parties call for party dresses that match the event location, theme, and style of the birthday girl. Are you getting ready to celebrate this big milestone? 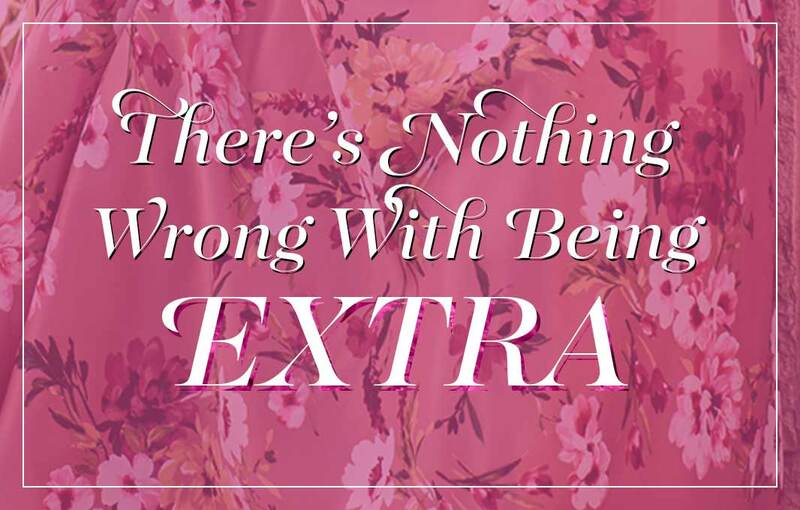 You deserve a trendy teen party dress to help you stand out and celebrate in style. Find your ideal sweet 16 party dress for this once in a lifetime event right here. If your birthday bash includes a sweet-sixteen court filled with your best gal pals, you’ll easily find the perfect party dresses for them too! The sweet-sixteen dresses and designer teen party dresses in this collection vary in length and style. 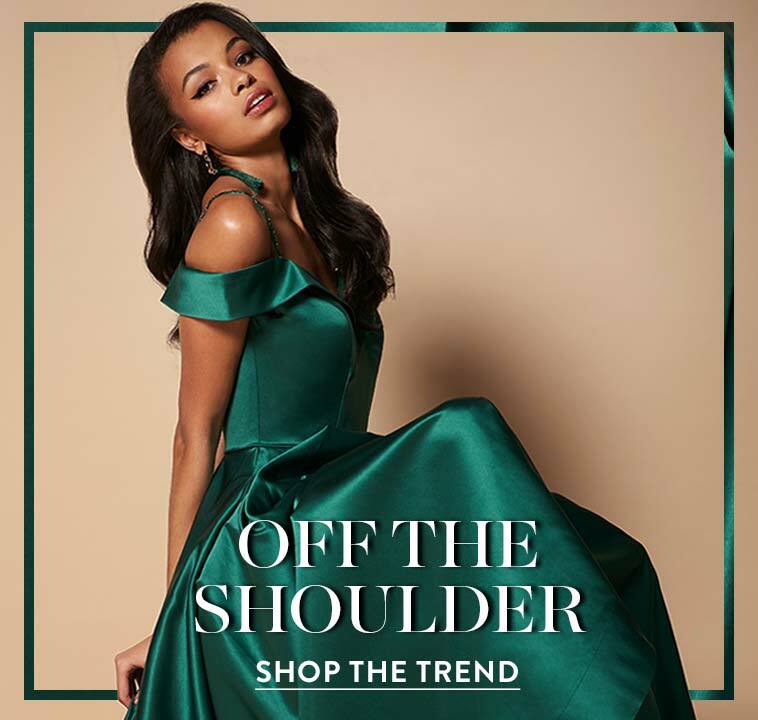 With many of these dresses in stock and ready to ship, shop with confidence as you find your dream sweet-sixteen party dress. Want to coordinate your sweet 16 dress with your court’s semi-formal dresses? Your look is sure to be center stage with a vibrant floral-print party dress that pops against a background of solid-color court dresses. If you like a fun and flirty look, why not choose a fully-sequined party dress for glitz and glamour and have your friends match in two-piece satin party dresses with sequin tops? Prefer modest, sophisticated look as you celebrate your first steps into adulthood? Try one of the sleeved lace-bodice short party dresses for teenagers to stand out with classic elegance on your big day, and your court can coordinate with lace party dresses in complementary colors. 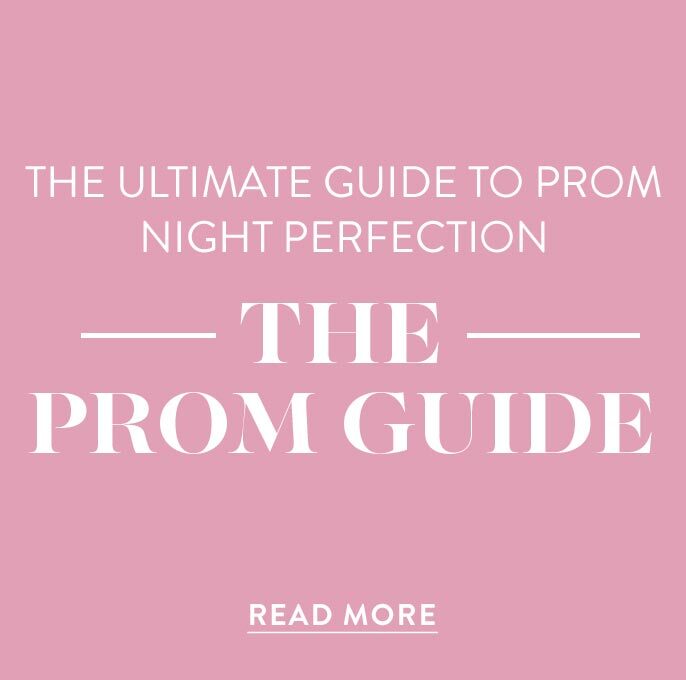 Whether you are planning a huge birthday bash with a full court or a simple get-together with family and friends, let PromGirl be your source for the hottest fashion trends in sweet 16 party dresses.